Dreaming of owning your own Spanish Getaway? There has never been a better time to invest in Spain. 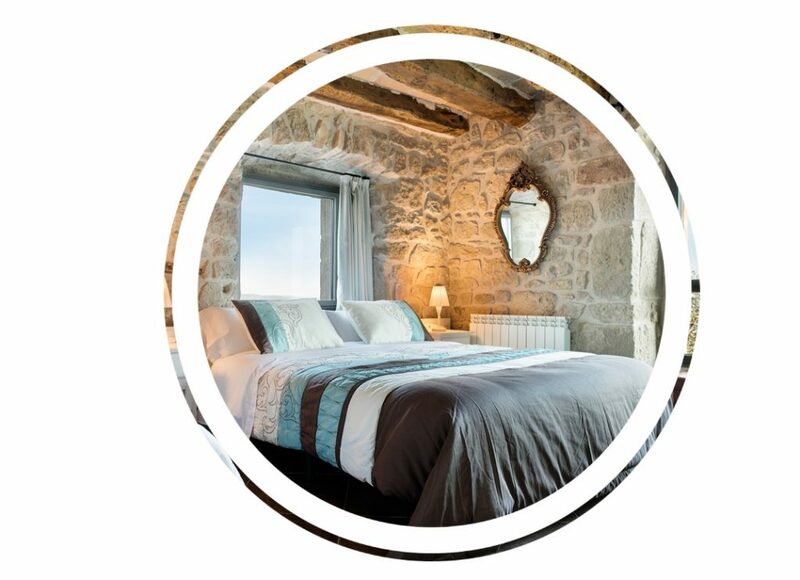 In addition to guaranteed income from your vacation rental, Catalunya Casas offers a range of property purchase and sales services. We are the only realtor in Catalonia who specialises in foreign purchase and/or sale of vacation rental property investment. Our experienced property sales professionals can find your ideal Spanish home and/or investment property and help you through all the ins and out of the foreign property buying process. We are accredited members of API (Registro de Agentes Inmobiliarios de Catalunya) which is an official governmental requisite for all professional property sales agents. We know and love Catalonia as much as you do and have a pretty good idea of exactly what you are looking for – a worry-free property that you can enjoy as well as earn an income from. Contact us today for a bespoke property search. Let’s work together to find your ideal home. We can maximise your property investment income with vacation rentals and year-round maintenance. We offer guaranteed and pre-paid rental income. We offer advice and management of property purchase or sale specifically for vacation rental purposes (all property purchase documentation is translated and notarised in your chosen language so you understand what you are signing). Our expert legal and real estate teams will work tirelessly to locate your ideal property, obtain mortgage and financing, cover all legal checks on the property, and finally prepare your property to maximise vacation rentals. Our expert legal team will accompany you at every step towards achieving your goal of European residency through property investment. Development of a customized report, adapted to the personal and financial situation of the applicant, on the process to follow to obtain a residence permit, the characteristics of the residence permit, and the documentation required to obtain it. Obtaining a N.I.E. (Spanish ID number) for non-residents. In case of refusal, assessing the desirability of an appeal and, if so, preparing and presenting the appeal. After obtaining the visa, advice on the documentation required for the application for a residence permit for investors. Preparation of all documentation. Submission of the application for a Residence Permit for Investors, and follow up on the application. 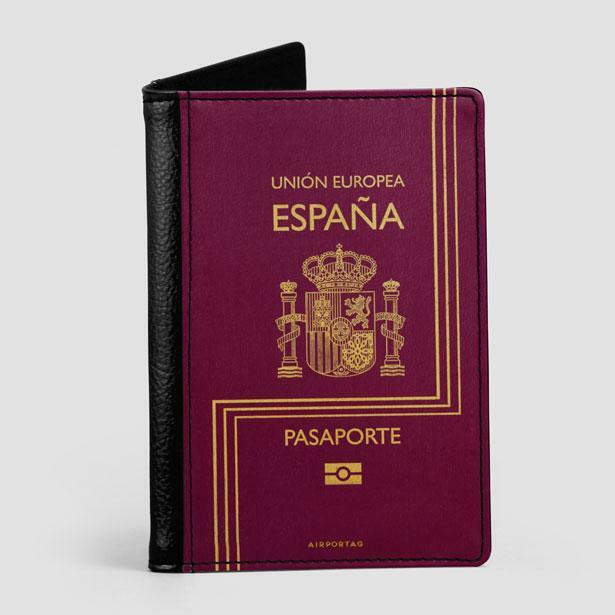 In Spain, accompanying the investor during the various steps necessary to obtain the residence permit. Help with registration with the local authorities. Creating a custom report, adapted to personal and financial circumstances of the applicant, on the process to follow to obtain residency, the characteristics of the residence permit and the documentation required to obtain it, according to the criteria of the Immigration Office concerned. Review of the documentation for the application for a residence permit and file preparation. Monitoring of the application for a residence permit at the relevant Immigration Office. In case of refusal, assessing the desirability of an appeal and if so, its preparation and presentation. In case of a favourable decision, guidance on the documentation required for residence visa application and review of the file. Upon arrival in Spain we will accompany you through the various steps necessary to collect your residence permit. Contact us now to arrange a viewings tour of our properties available for purchase!